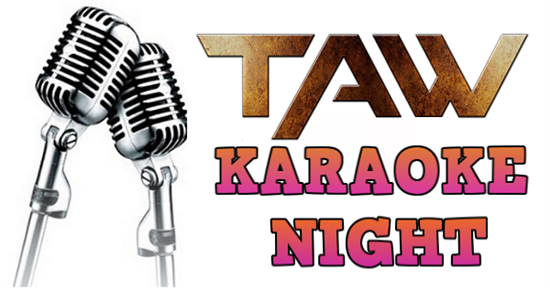 Christmas is the most wonderful time of the year and as everyone loves Christmas music, our next TeamSpeak event will be a Christmas Karaoke on Saturday, 8 December at 9:00 PM GMT or 3:00 PM CT.
To request a song early so we have things ready when the time comes to hear the bells ring and you sing along with TAW radio. All TAW wants for Christmas is you! Serene its on the 8th of December at 9:00 PM GMT or 3:00 PM CT.
hope you come and join us! What time is it estimated to end? I won't be able make it at the beginning but I'm hoping to still get in.